This is the business version of the original Transform your Life course, the principles of the course are redirected into a business context to be applied by business people who are looking for a different way to approach their daily working lives enabling them to move forward with power and confidence and reach the success they desire. A full business program is available on request. 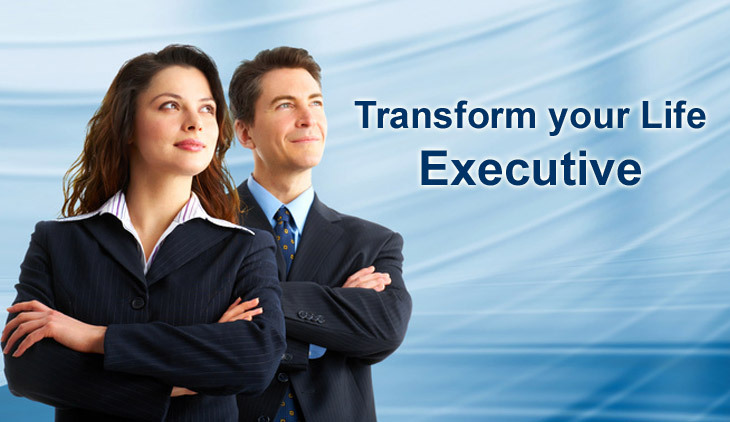 Customized training programs are also available following a free consultation and a needs analysis with your company.